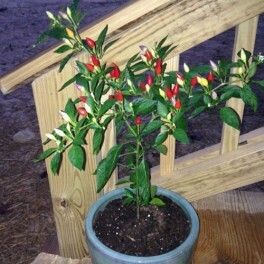 A rare Caribbean heirloom, sweet and spicey, with very little heat. 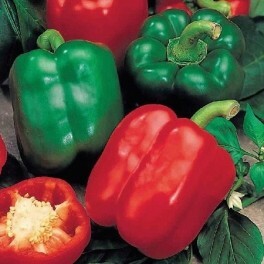 You will receive 30 seeds. 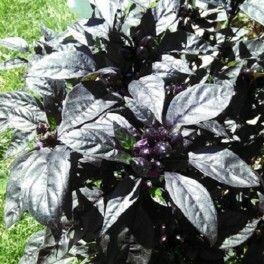 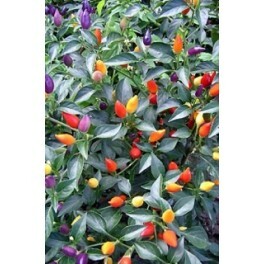 5 colors of pepper on one bush... An amazing sight to behold! 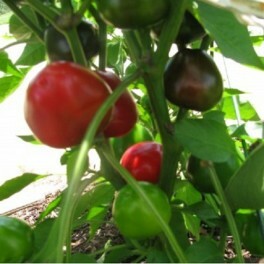 Great as a ornamental and edible! 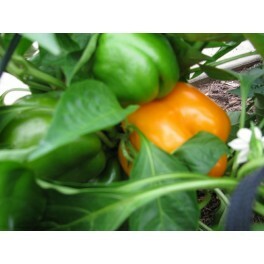 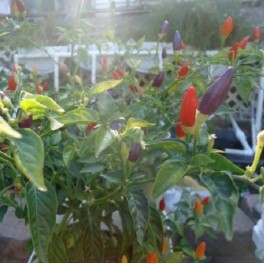 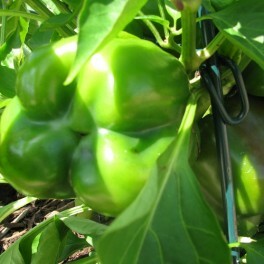 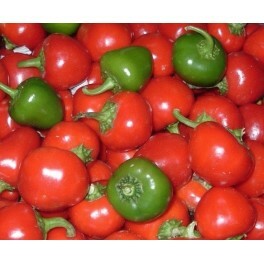 1 inch, cone shaped peppers change color as it matures to a bright red. 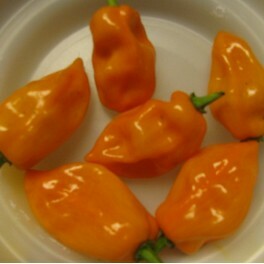 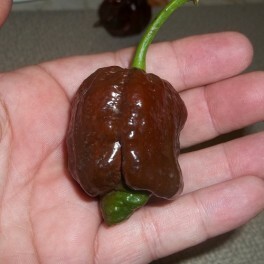 One of the Hottest Peppers in the World! 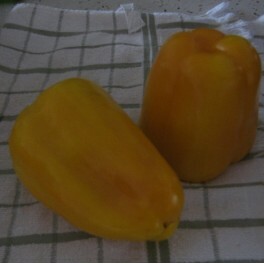 These open pollinated heirloom peppers are still the favorite garden pepper. 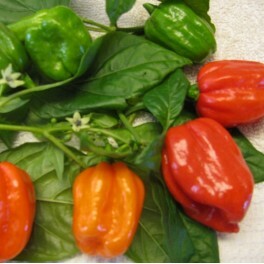 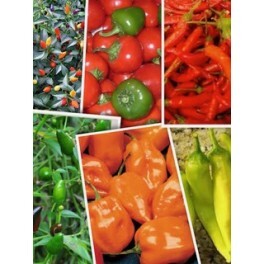 6 varieties of hot pepper seeds! 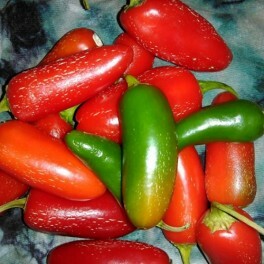 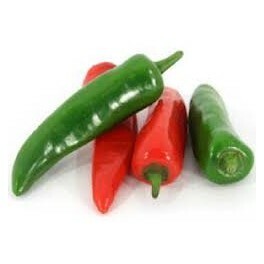 A mild jalapeno with super thick, crunchy sweet flesh, a farm favorite every year!